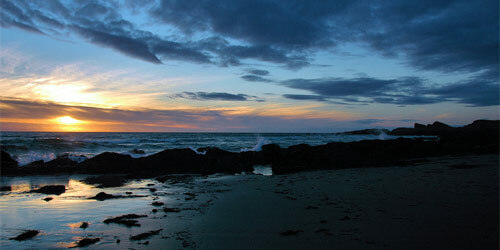 Knockando Whisky Distillery was built in 1898 and is located in Knockando, Moray. 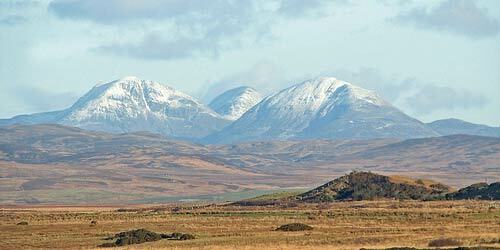 The Knockando Whisky Distillery's name derives from Scottish Gaelic "Cnoc an Dhu", meaning "Little Black Hill". 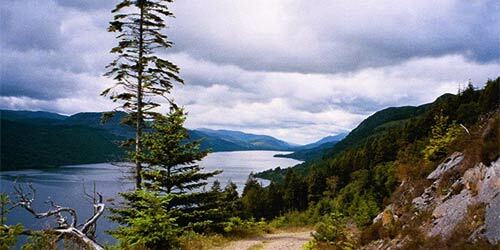 The village is home to a few other small houses and the larger Knockando House, and is surrounded by woods in which there are buzzards, Red Squirrel and Roe Deer. 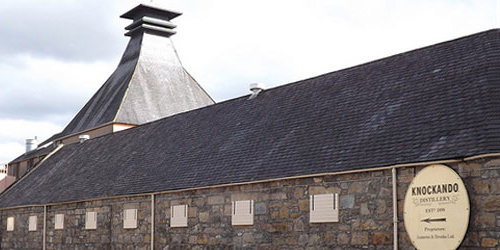 In 1904 the distillery was purchased by W & A Gilbey, a gin producer from London, becoming part of J&B / Grand Metropolitan in the 1960s and 1970s, and is now owned by multinational firm Diageo. 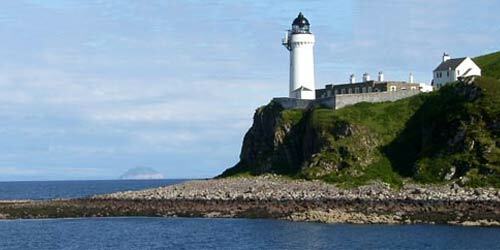 It was one of the first whisky distilleries in Scotland to use electric lighting. 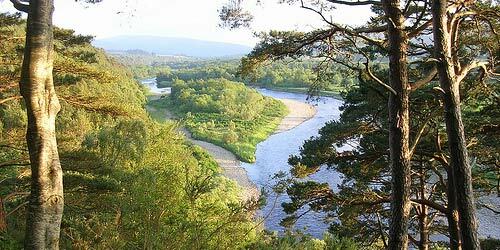 In 1905 it was linked to the railway, which connected Grantown-on-Spey to the main towns of north-east Scotland. 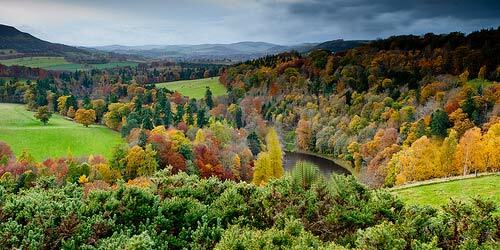 The Knockando Whisky Distillery lies near the disused Tamdhu Station, close to the beginning of the Speyside Way. 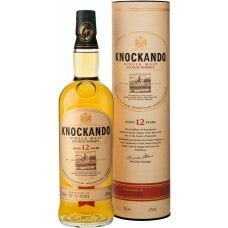 Knockando 12 Year Old Single Malt Whisky is a really nice 12 year old malt from Knockando. With each..